With the recently premièred Jealous (I Ain’t With It), Canadian Funkmasters Chromeo showed off the opening track of their long awaited new album White Women. Now the DiscoPop anthem is out and about in video form. Another slice of Chrome humour; you have to love how much these guys don’t take themselves seriously. Reverend Dave 1 presiding. 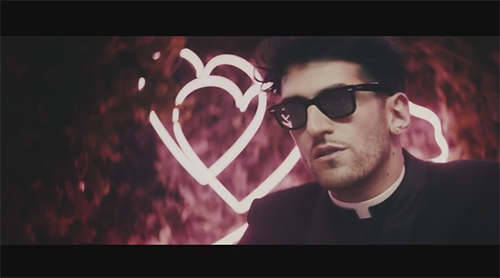 Chromeo’s White Women is released 12th May.